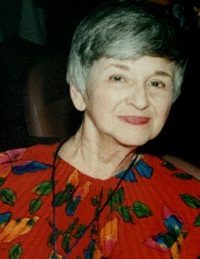 Zerka Moreno, TEP, along with her late husband, J.L. 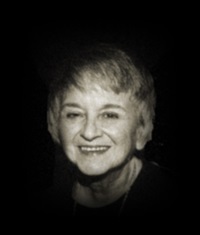 Moreno, developed the theory and practice of psychodrama. 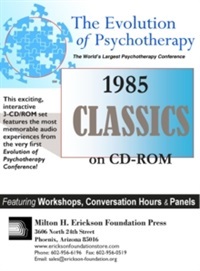 Zerka has taught psychodrama worldwide for more than 30 years since J.L. Moreno's death and is recognized as a leader in further realizing his vision. 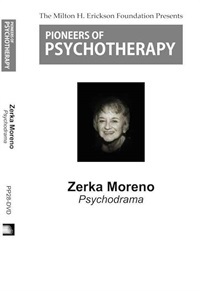 Zerka T. Moreno is honorary president of the American Society of Psychodrama and Group Psychotherapy; president of the Moreno Workshops; and honorary member of the Board of Directors of the International Association of Group Psychotherapy. 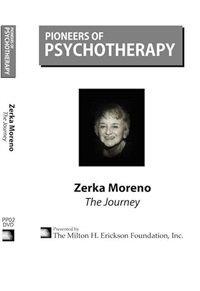 Zerka is the author and co-editor of many books and articles in the field of group psychotherapy and internationally known as a teacher, therapist and lecturer. Demonstration explains the importance of role reversal.